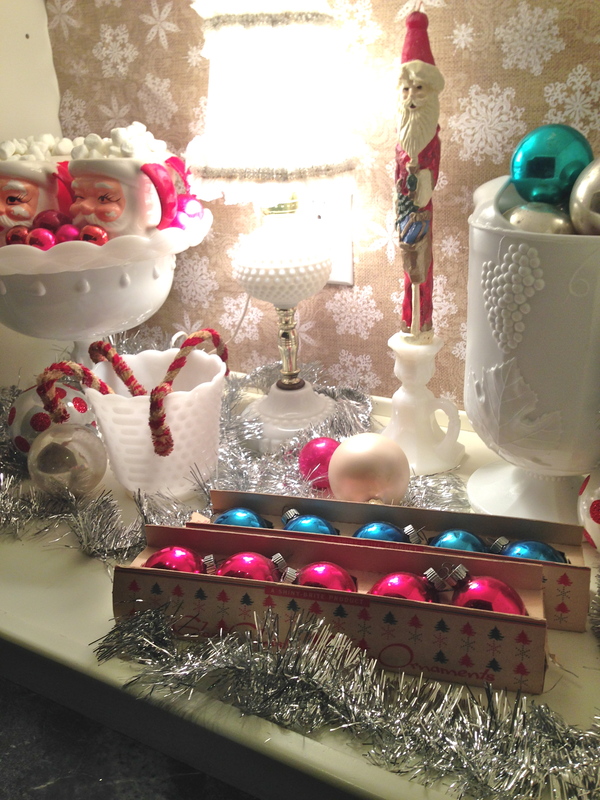 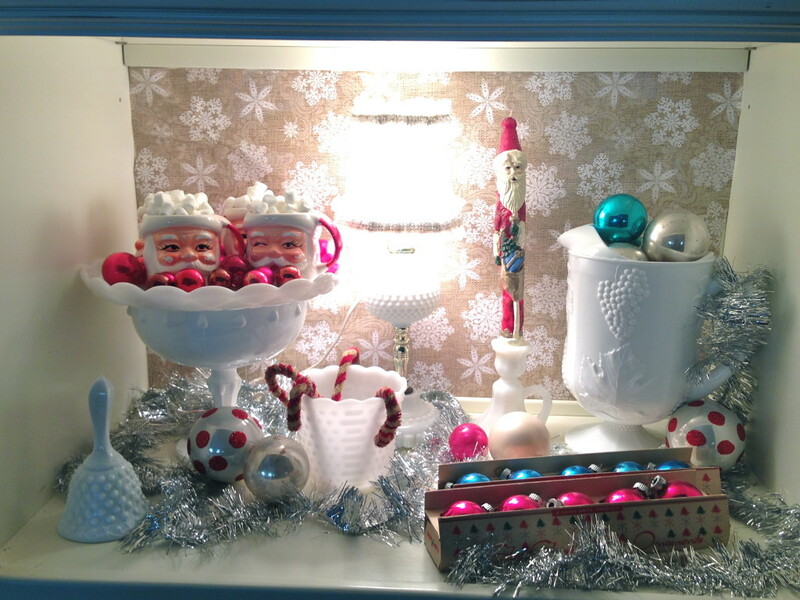 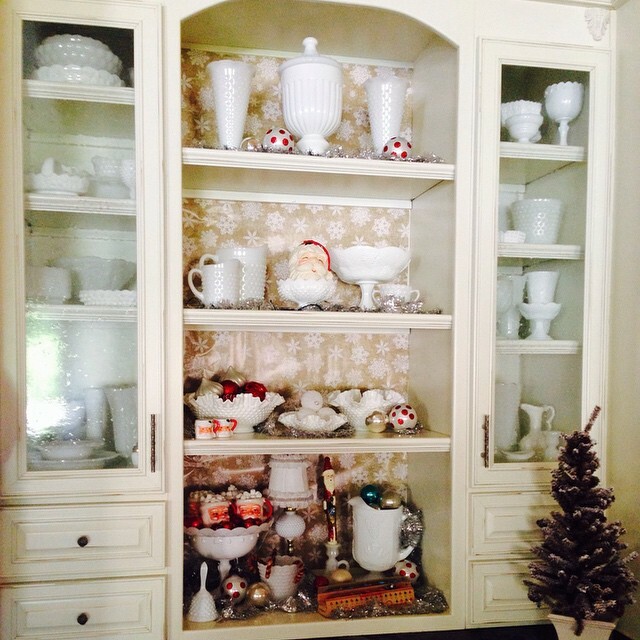 I added a festive touch to my Milk Glass hutch with some new additions from Goodwill. 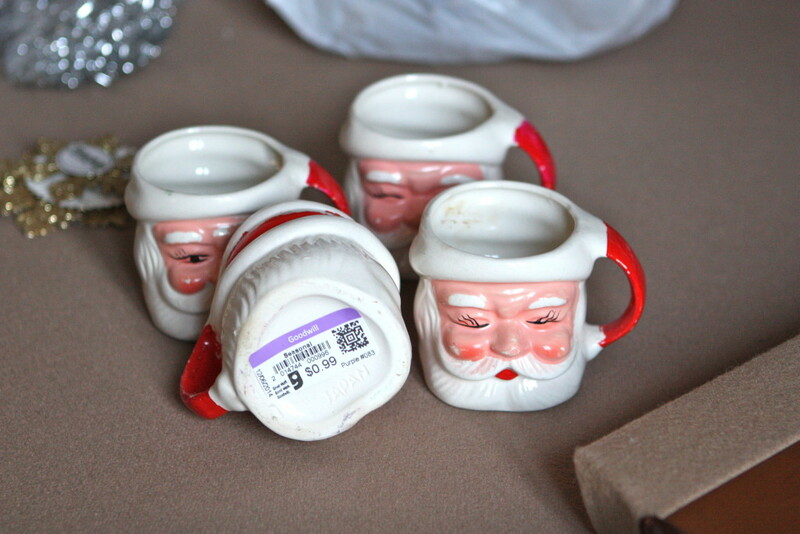 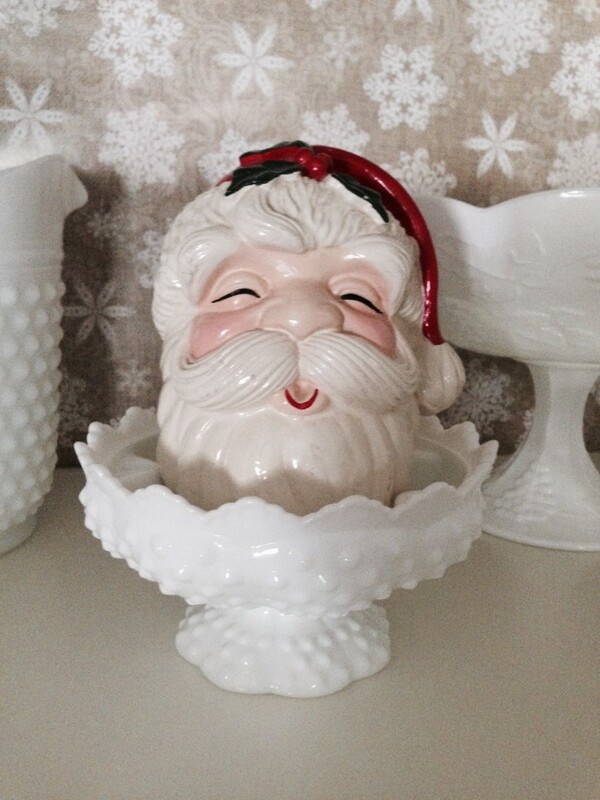 Now, what can I say about these adorable vintage Santa cups except that I LOVE them? 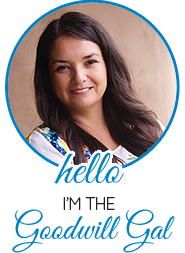 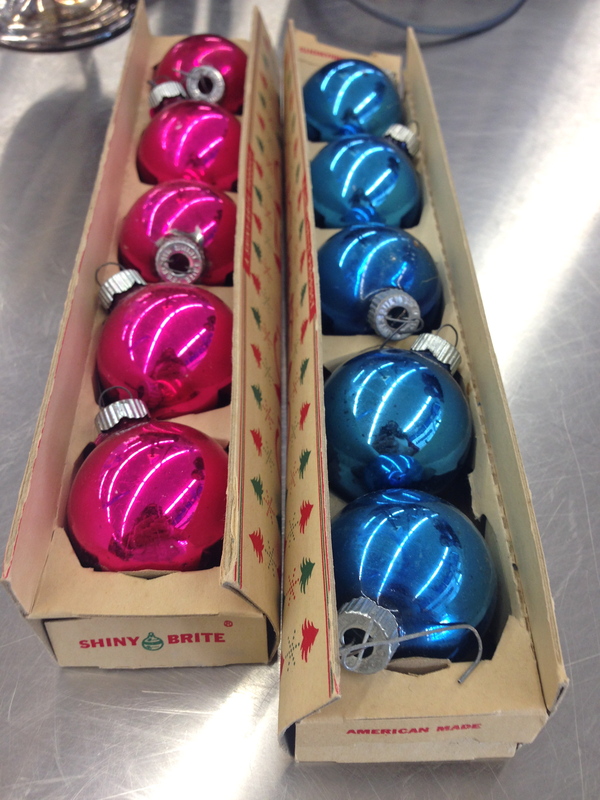 Yes, I danced a little jig as I placed them in my shopping cart! 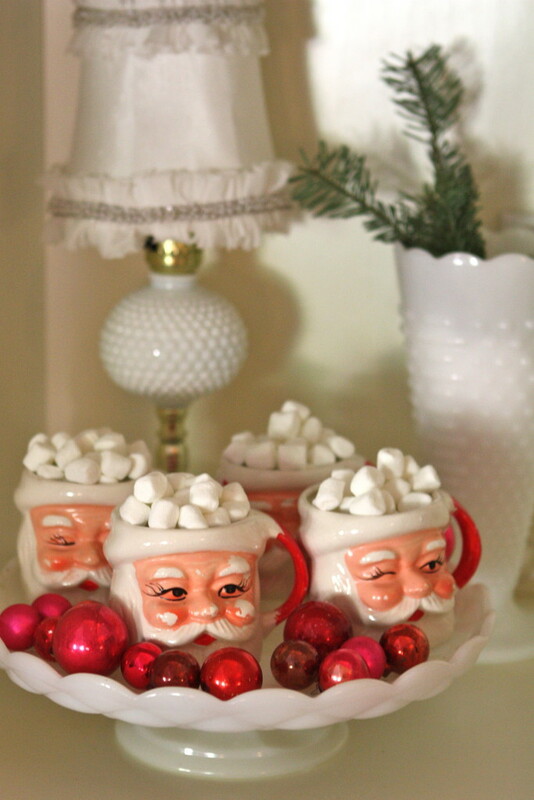 Filled with mini marshmallows and ready for Santa to arrive. 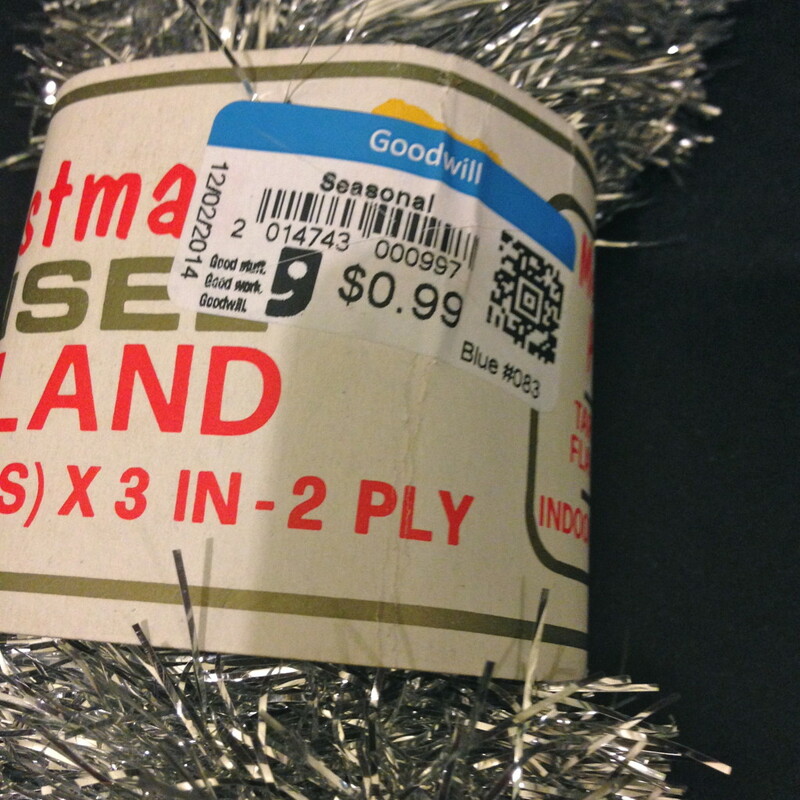 I even snagged a bundle of old school tinsel. 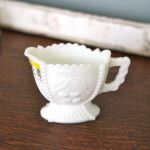 Do they even make this anymore? 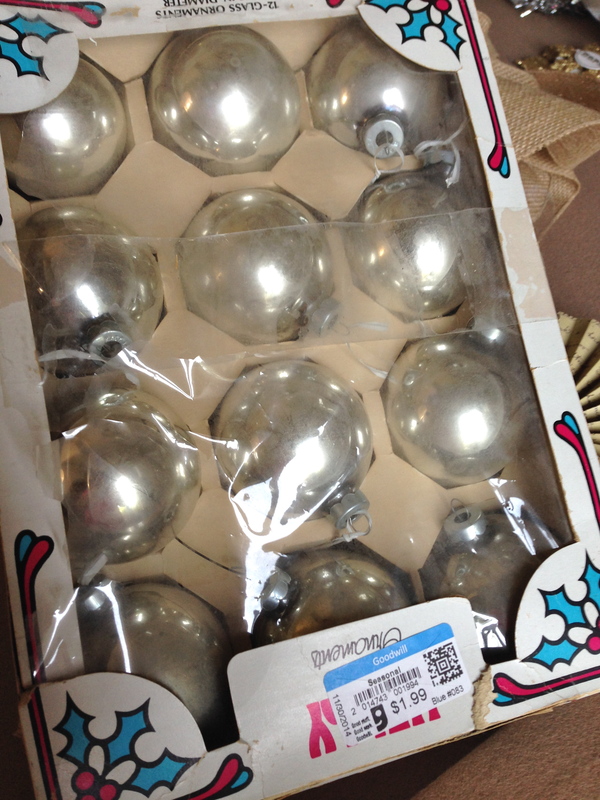 $1.99 for a box of mercury glass looking ornaments. I couldn’t pass those up either. 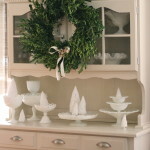 Ahhh, Milk Glass, it goes with everything.